Battle Creek, Michigan, is famous as the birthplace of breakfast cereal, and the nearby suburb of Marshall is as wholesome as shredded wheat. On a frigid night in February of 1991, newscaster Diane Newton King was stepping out of her car, her children strapped into the backseat, when a sniper's bullet cut her down. The police assumed that the killer was her stalker-a crazed fan who had been terrorizing King for weeks. But as their investigation ground to a standstill, the police turned to another suspect-one much closer to home. 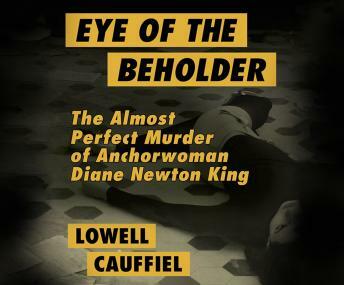 Journalist Lowell Cauffiel re-creates the atmosphere of terror that marked King's last days, giving us a story of celebrity, obsession, and what it means to kill.